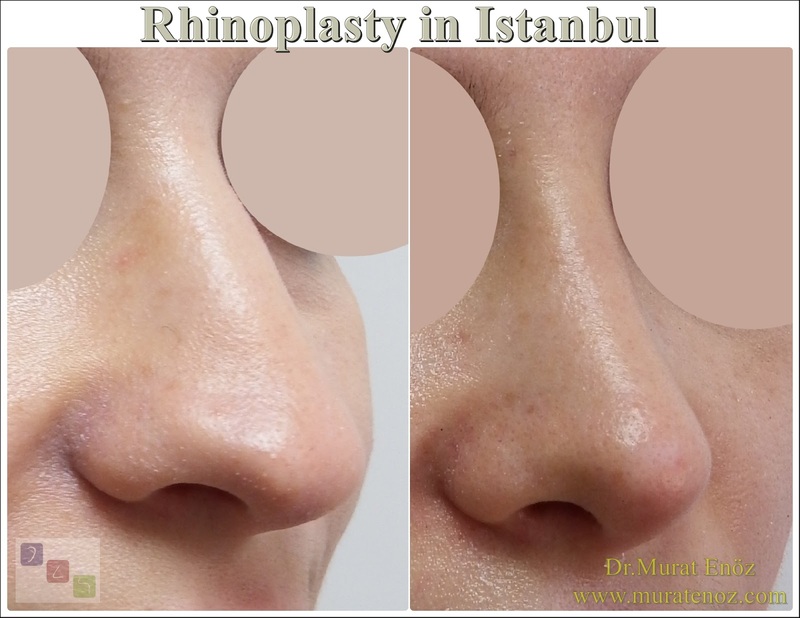 Rhinoplasty operations, some of works such as bone breaking and nasal bone shaping operations are performed. In addition, very important cartilages are located just below the nasal bone and in determining the shape of the nose. 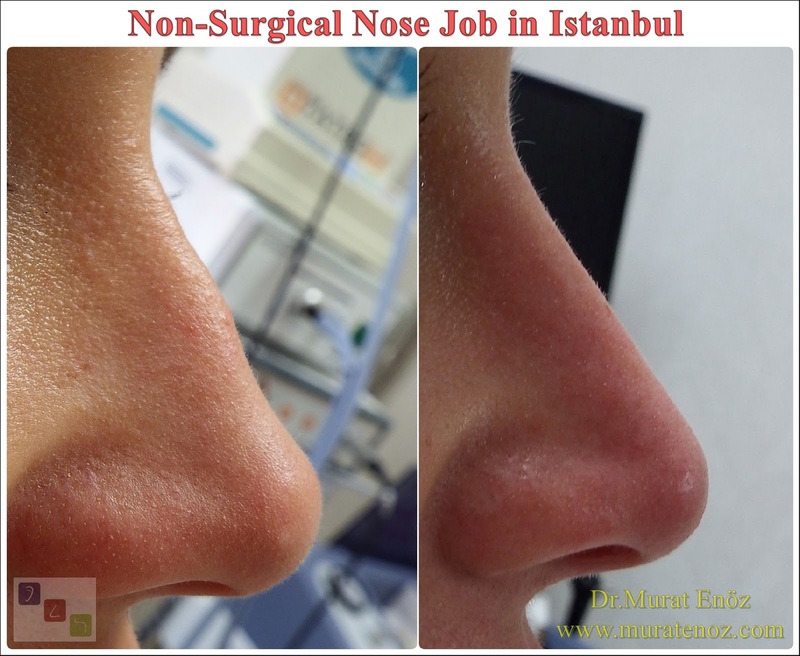 During nasal aesthetic surgery, it is very important to keep the nose back smooth. 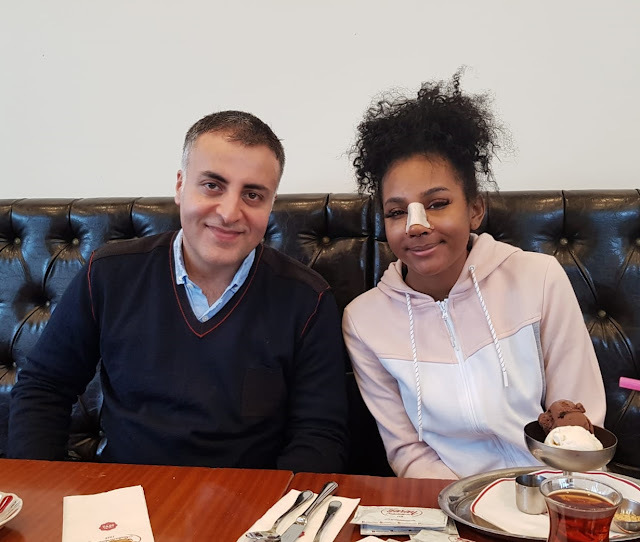 Despite all this; Many factors such as new healing areas in bone tissue, suture reactions in the subcutaneous tissues, skin reactions can cause temporary or permanent roughness on the nasal dorsum. In some patients, temporary small red skin spots may appear after the surgery. 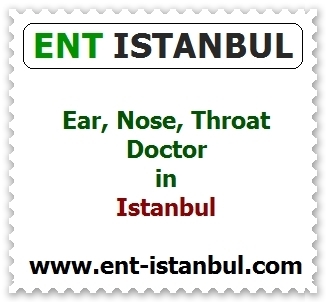 That is, except for surgical trauma; healing tissues of the patient may also cause roughening of the nose. 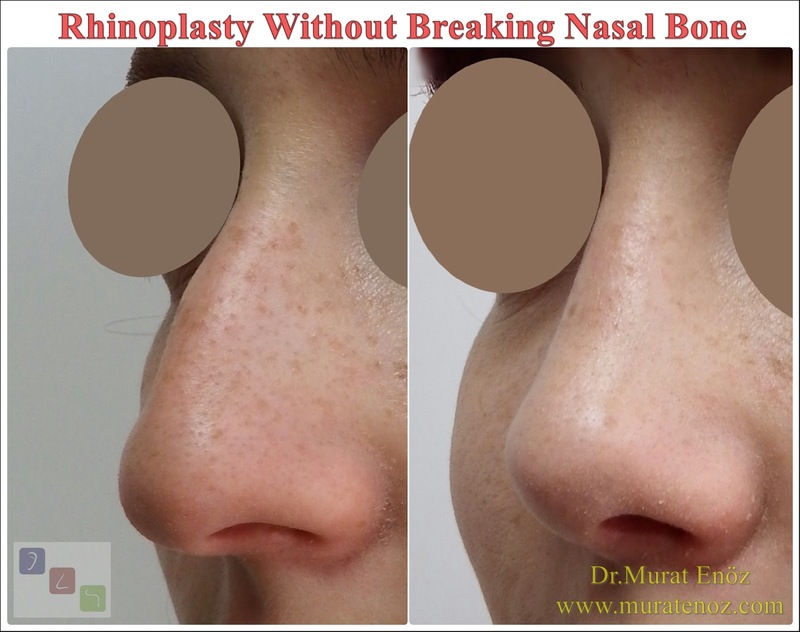 Performing traumatic surgery (removal of the bone membrane, pressing the skin too often, leaving the nasal bone in a rough manner ...), overuse of non-absorbed sutures may facilitate the removal of small protrusions on the nose. I recommend patients to have a nose massage from week 1. 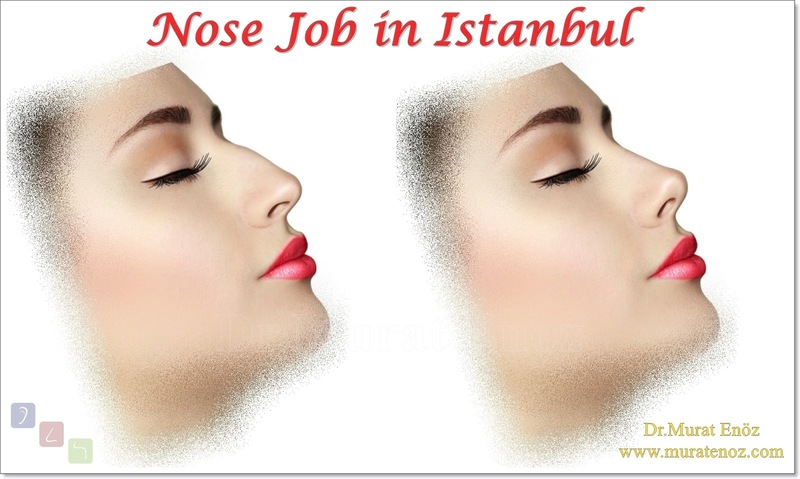 Especially in the second week the symmetrical nose massage; After the second week, I recommend offering massages depending on the regions where edema is high. In this way, roughness on the nose may be reduced. 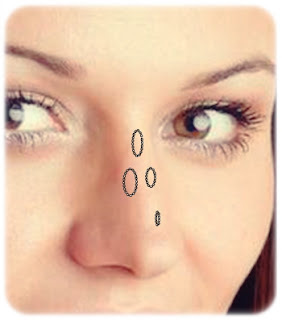 Sometimes near-bone bumps may be evident on the bridge of the nose in the first few weeks. 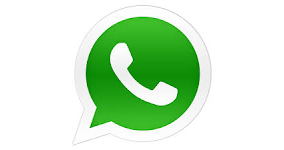 Apart from personal wound healing features; Smoking and contact with sunlight can facilitate this situation. 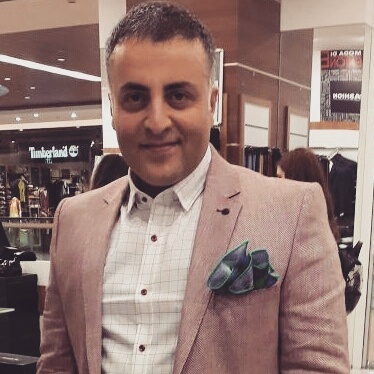 Usually these projections in a few months is becoming self be visible.